The Bible is a truly wonderful book. Millions of Christians through the ages and across the world have treasured it as their most valued possession, often insisting that anyone can pick up the Bible and read and understand it for themselves. But many of the details remain fuzzy until we find out more about their historical or literary setting. First, by providing background information to the whole Bible and each testament, as well as the gap between the testaments. Second, by introducing all the main sections of the Bible and each biblical book in turn. So the great biblical panorama is brought to life, first with broad brush strokes and then with fine art work. All are involved in teaching biblical studies at a theological college, seminary or university, and each writing in their area of specialization. As they guide you expertly through the details, your understanding of the Bible and its message will be greatly enhanced. 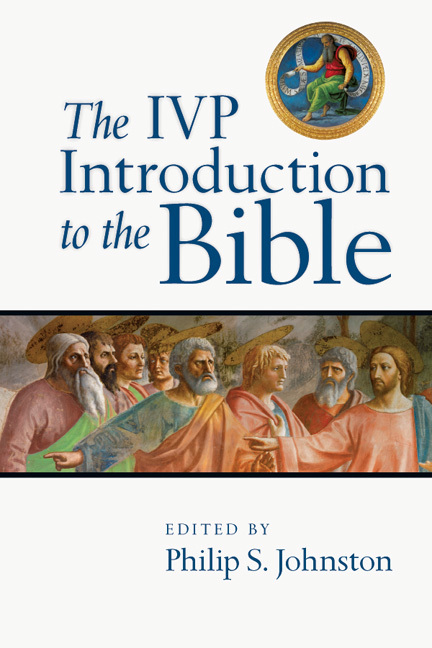 Readers of all stripes, from curious non-Christians to serious students of the Bible, will find The IVP Introduction to the Bible a helpful and enjoyable resource. "Both the Bible itself and the field of biblical studies are large and complex. But they are also immensely rich and rewarding. Here is a clear introduction by evangelical scholars who know what they're talking about. 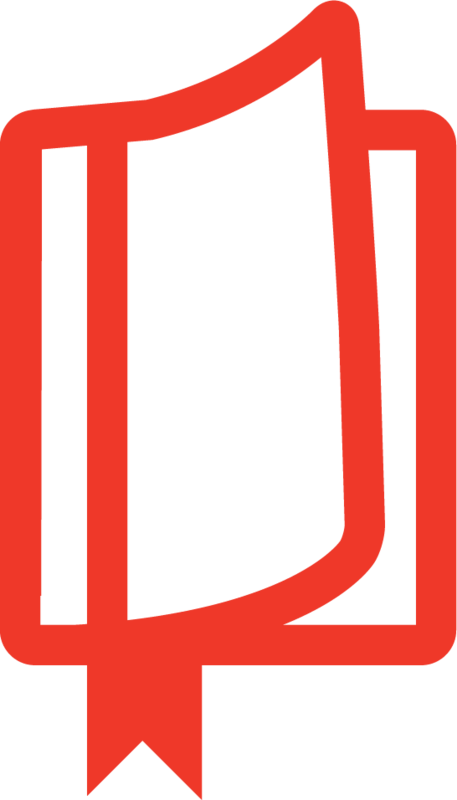 It is substantial enough to deliver what it promises without being ponderous and technical. A good introduction for the interested nonspecialist. I warmly recommend it." "Anyone who makes a serious effort at reading the Bible soon finds that it is not easy. This book is designed to help by providing both specific information and general perspective for today's readers. It does not assume much prior knowledge, but nor does it 'talk down.' Be prepared for some demanding reading, as acknowledged experts distill their specialist knowledge into an accessible text. And be prepared too to be led, gently but firmly, out of your 'comfort zone': the Bible is not a comfortable book, and this volume does not disguise the fact. But if you are ready to be stretched, welcome to an exciting voyage of discovery that will last a lifetime." 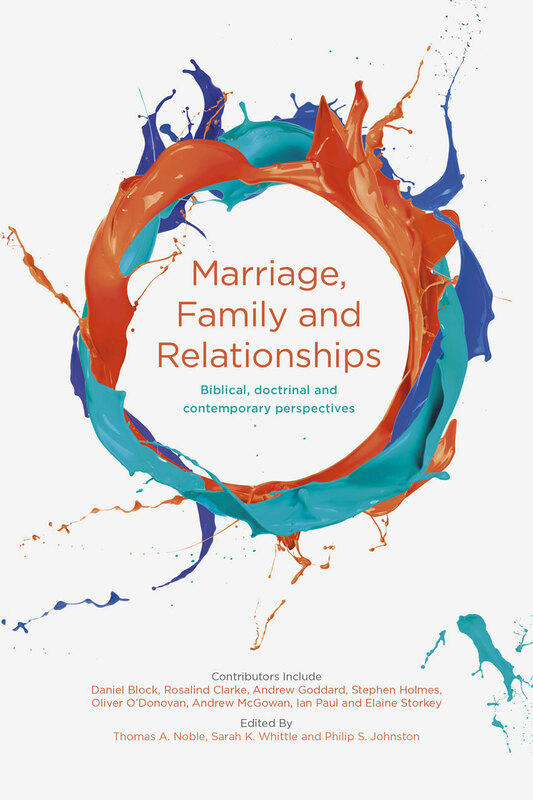 "This splendid book provides a clear, structured and accessible overview of the whole Bible. Its genius is in blending qualities that might easily cancel each other out. For instance, it provides the essential tools and information to make Bible study illuminating and productive, but does so without readers realizing they are being taught a wide range of literary, historical and theological issues. Some recent Bible overviews have provided a major motif running like a motorway from Genesis to Revelation, but haven't shown the reader how to navigate the minor roads with profit. This work, by contrast, gives enough detail to explore, and sufficient direction not to get lost. Finally and perhaps most importantly, it blends an academic rigor with a godly humility--essential to hearing God's Word. Brian Rosner conveys this well in his essay on interpretation: 'The biggest obstacle to right reading is not a dull mind, nor the absence of specialized knowledge, but a hard heart. As God's word to the world the message of the NT is accessible to all who come to it in faith.' I warmly commend this timely book." "If I had only one book to help me understand the Bible, this is the one I would go for. 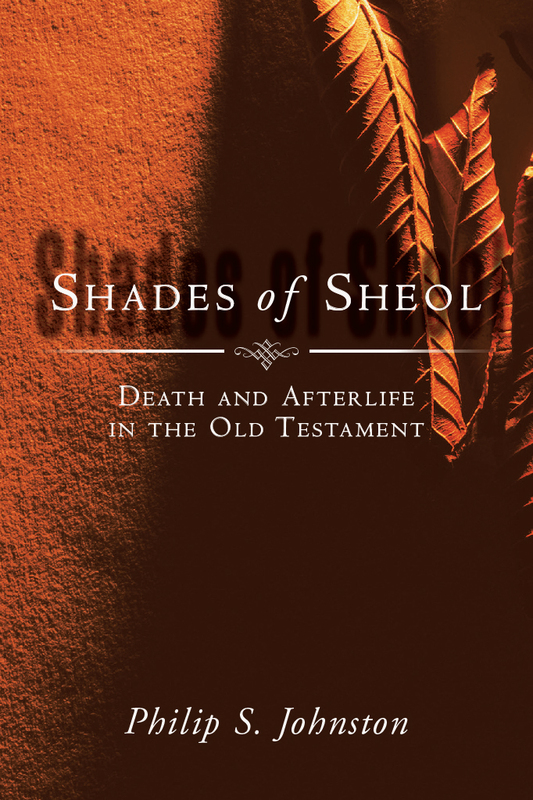 Skillfully edited by Dr. Philip Johnston, a group of orthodox scholars not only give a comprehensive survey of all the books in the Bible, but also provide four chapters introducing both the Old and New Testaments (Story, Background, Theology, Interpretation) along with an important chapter 'Between the Testaments.' The style is clear and accessible, requires no specialist knowledge, and combines sound scholarship with an evident love for the Bible. Students and church members alike will find it invaluable. I commend it wholeheartedly." 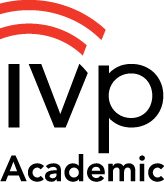 The IVP Introduction to the Bible will prove especially valuable to novice to intermediate biblical students and scholars. Highly recommended as a solid religious studies reference for public and college library shelves. This concise, compact distillation of the intended teachings of ancient writers of books of the Bible is very well done. 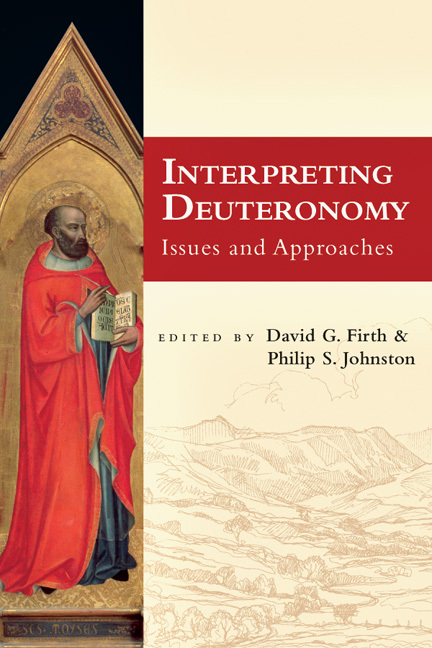 Various knowledgeable contributors make this a valuable tool for anyone interested in understanding the Bible. 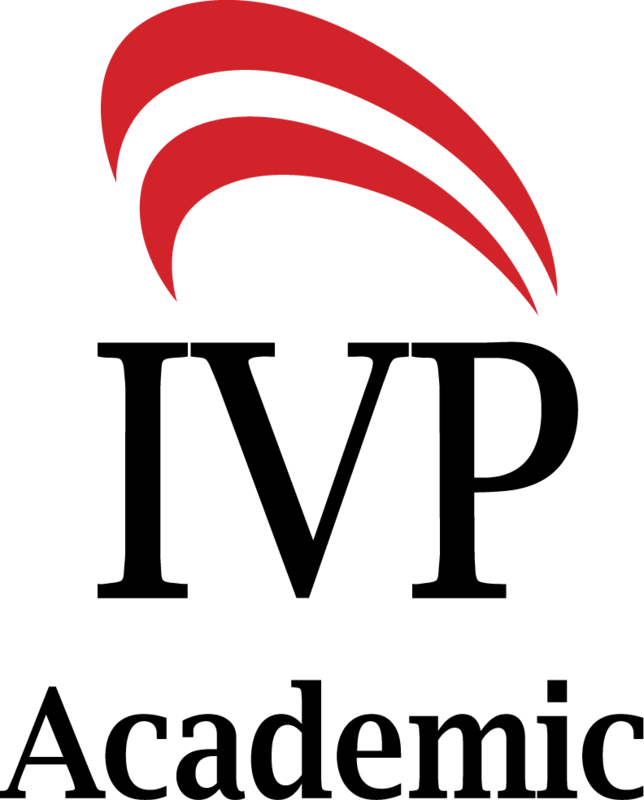 Gathers an impressive group of scholars writing brief introductions and overviews for each section of the Bible as well as an overall introduction to the Bible and a section on the history between the two testaments. There is much helpful material here nicely summarized. Philip S. Johnston is director of studies in theology and religious studies and senior tutor at Hughes Hall, Cambridge. He has taught at Belfast, St. Andrews, and Oxford. He has published studies of Israelite afterlife beliefs, and has an interest in Israel past and present--along with a commitment to reconciliation. 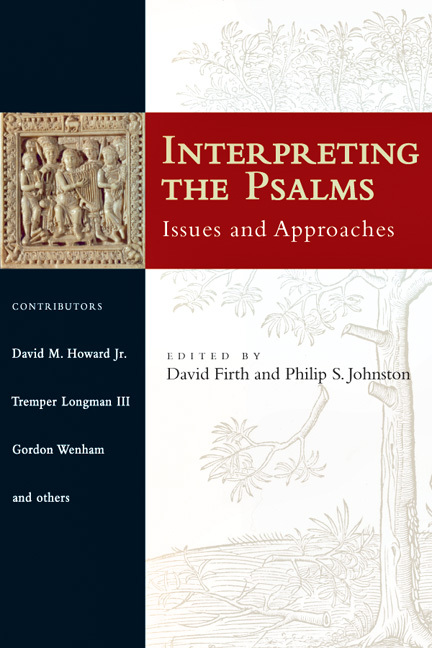 His other books include Les Psaumes, Interpreting the Psalms (coeditor with David Firth), Shades of Sheol, and The Land of Promise (coeditor with Peter Walker).